As well as catering for offices and schools, Streamline also provides joinery solutions for shops of all sizes. Our experience includes everything from restaurants, kitchens, kiosks and sporting complexes. Feel free to look at our photo gallery for examples of our shop fitting. Streamline Cabinets & Joinery provide a range of beautiful kitchen designs with access to stunning materials such as granite, stainless steel, laminex, Caesar stone, timber and Corian to inspire your space. Do not hesitate to enquire about what we can do for your dream kitchen design. Streamline believes a bathroom is a personal space for to relax and unwind in thus making your bathroom just as important as your kitchen. Streamline will help you create your perfect bathroom with a range of modern and traditional products. If you can dream it we can make it. Streamline prides itself on providing stunning pieces of detail furniture to decorate and inspire your home or office. 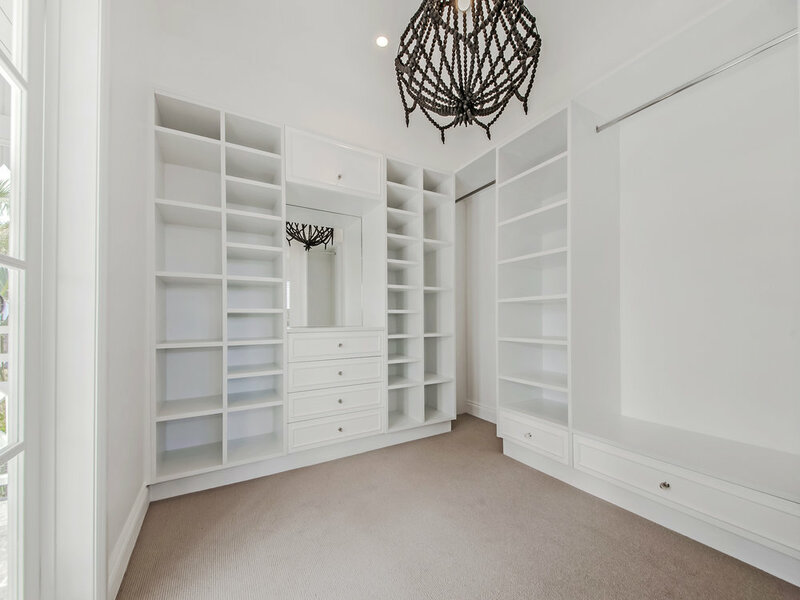 We can use your design and specifications or you can choose from one of ours to create that dream wardrobe, desk or TV unit that will become the focal point of your home. Large scale project? No problem. 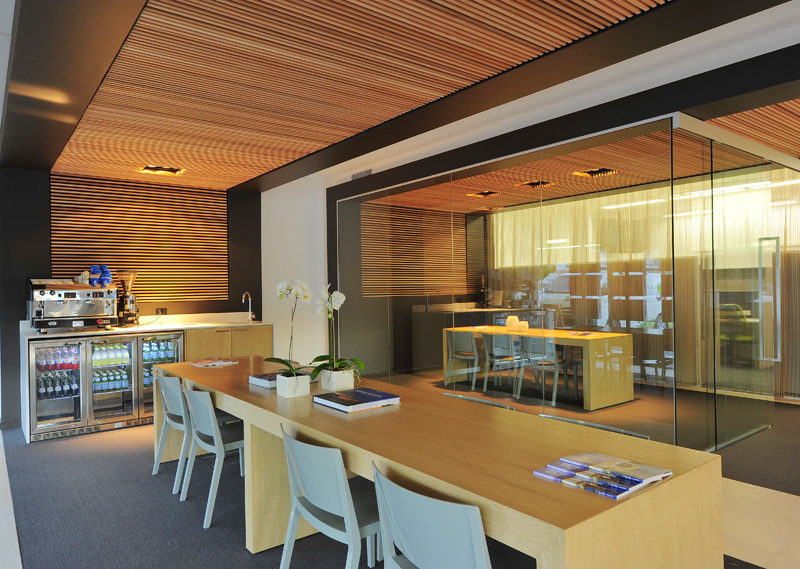 Streamline Cabinets & Joinery offer joinery solutions to meet any budget and any situation. Our custom quality built joinery can suit any need from schools and universities to hospitals and sporting complexes. We guarantee safe and reliable installation as well as top quality joinery solutions.